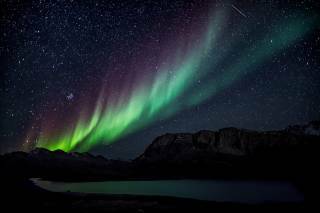 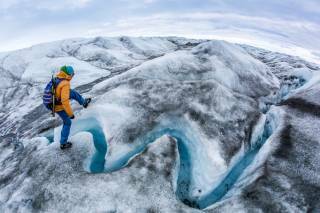 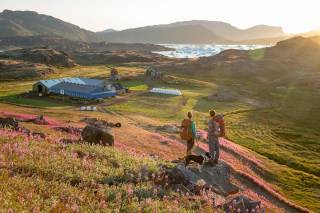 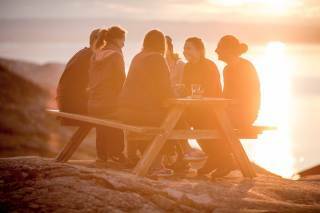 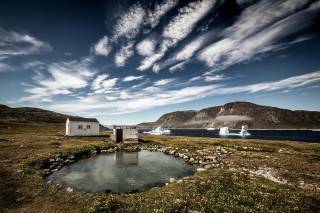 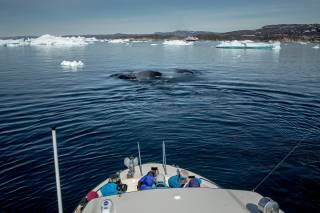 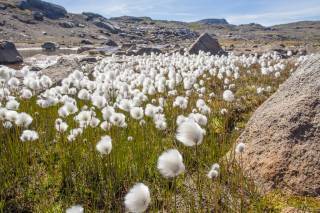 Greenland's culture is all about being close to nature. 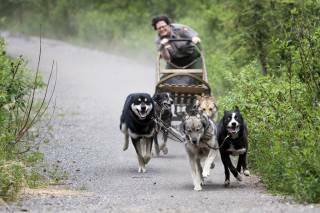 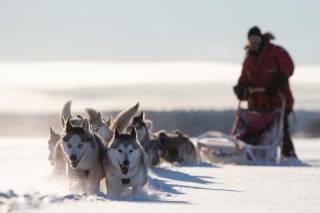 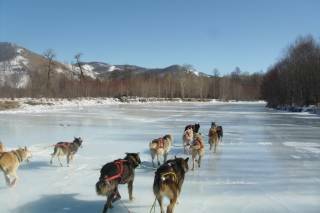 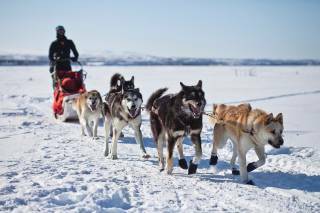 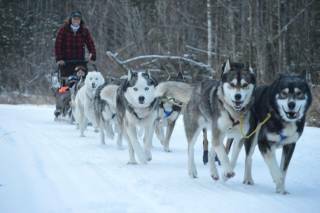 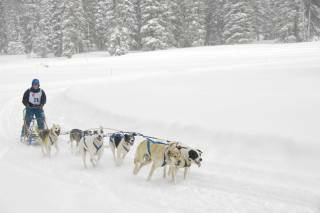 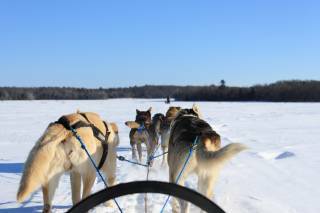 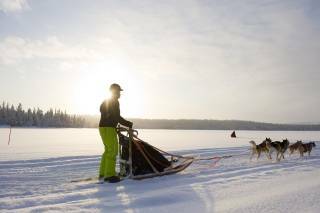 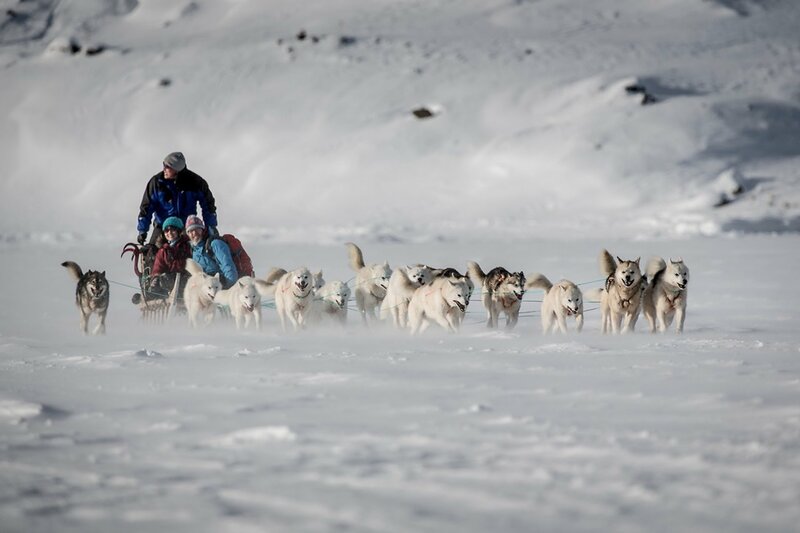 Dog sledding is a big part of this culture—more than just a mode of transportation! 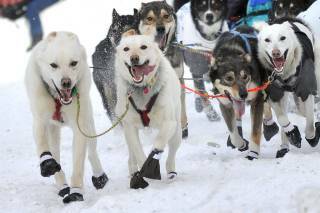 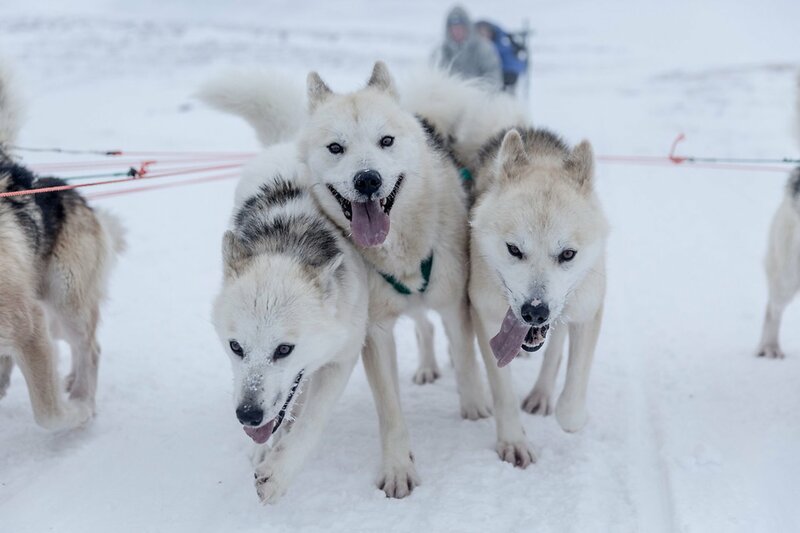 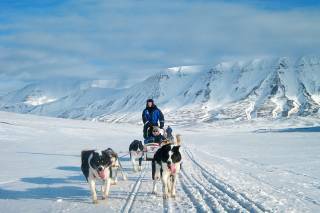 Mushing is an essential skill for Greenlanders and one often learned quite early on. 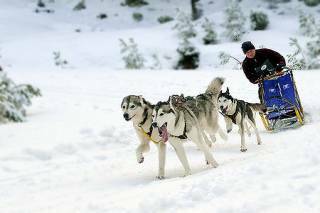 Sometimes children even have their own sleds with little dogs to​ learn. 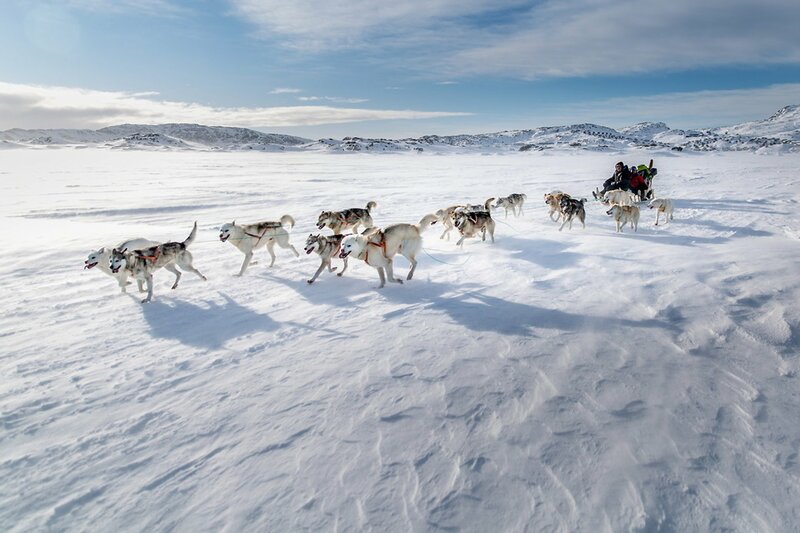 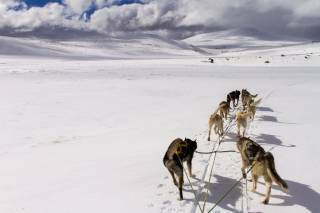 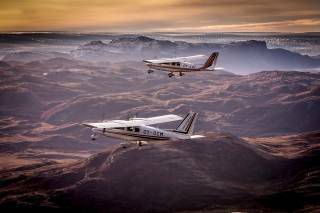 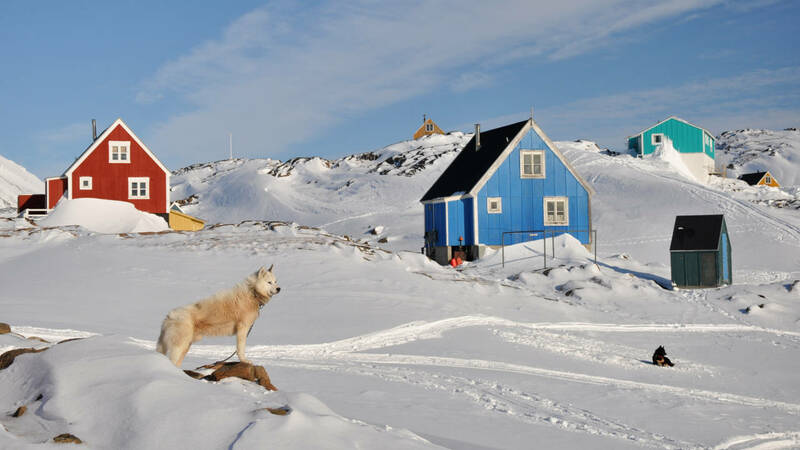 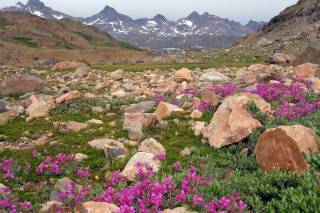 The steady, unhurried pace of a dogsled is perfect for observing the magnificent natural wonders of Greenland. 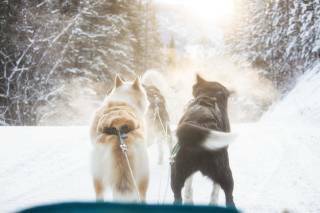 The sled dogs themselves are beautiful and full of energy and their spirit with the mastery of the musher will make you forget all about the cold weather. 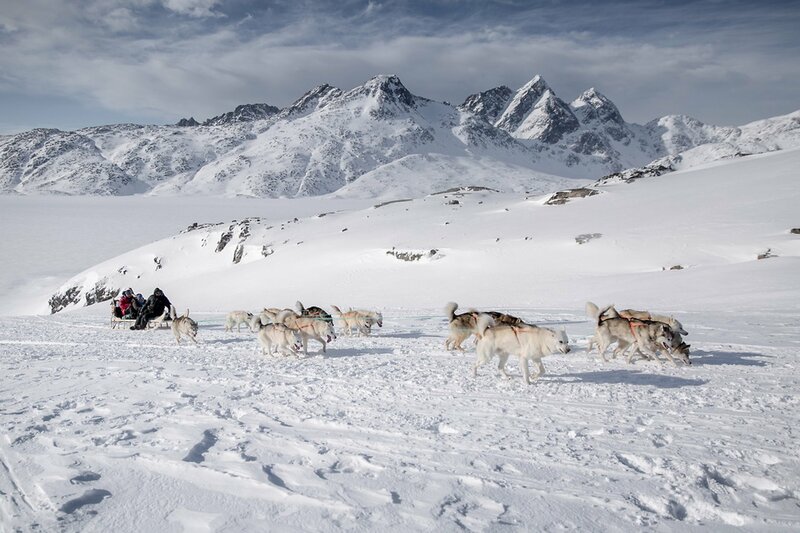 Don't miss out on this magical, cultural experience you won't soon forget.